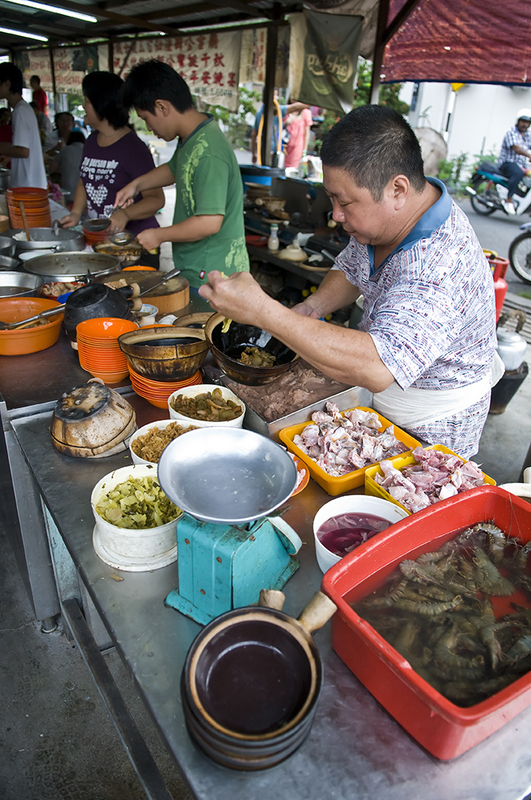 One of the quirky thing about Malaysia food is that the best food are often found at run down places. 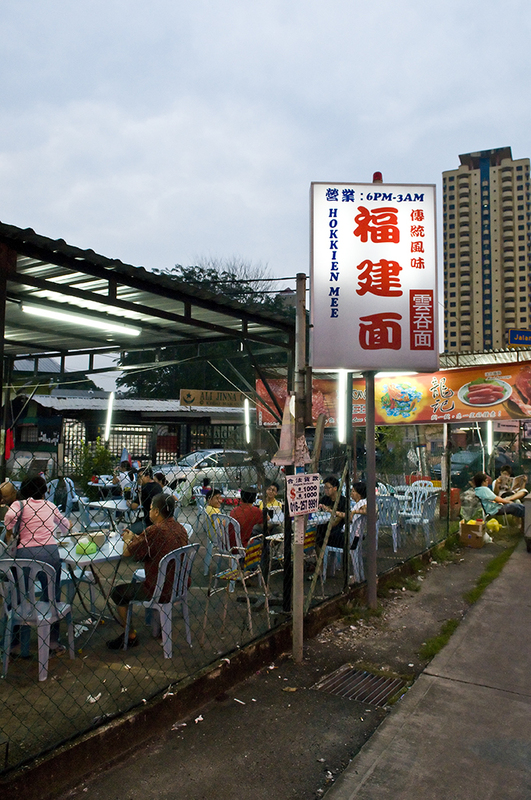 A good example would be this particular Wantan noodle stall which is located along Old Klang Road. 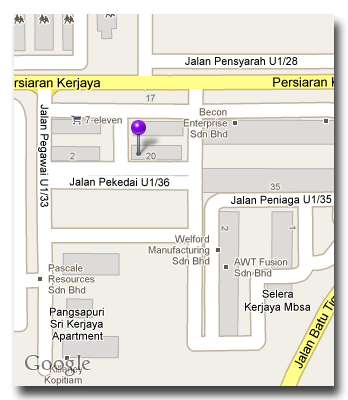 From afar, the stall will not appeal those who are looking for a comfortable and hygiene place to dine. But the place is crowded just about every night which is a tell tale sign of the popularity of this stall. 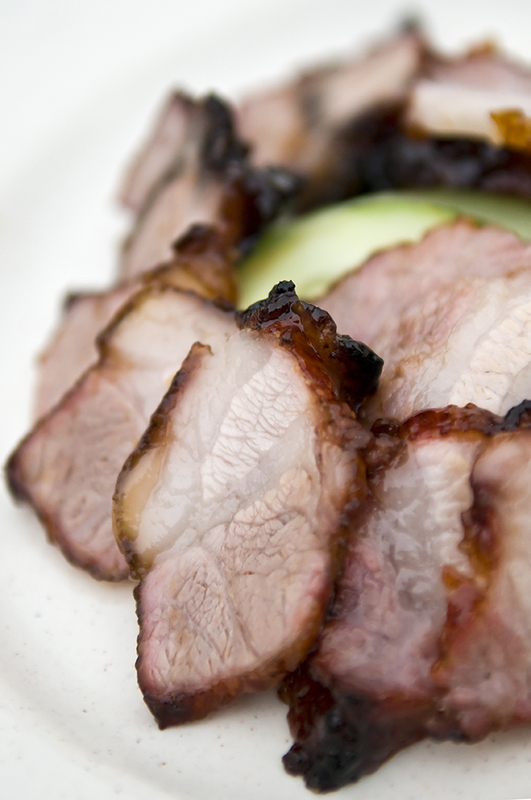 I have never been an ardent fan of Char Siew (barbecued pork) until I tasted Meng Kee Char Siew. 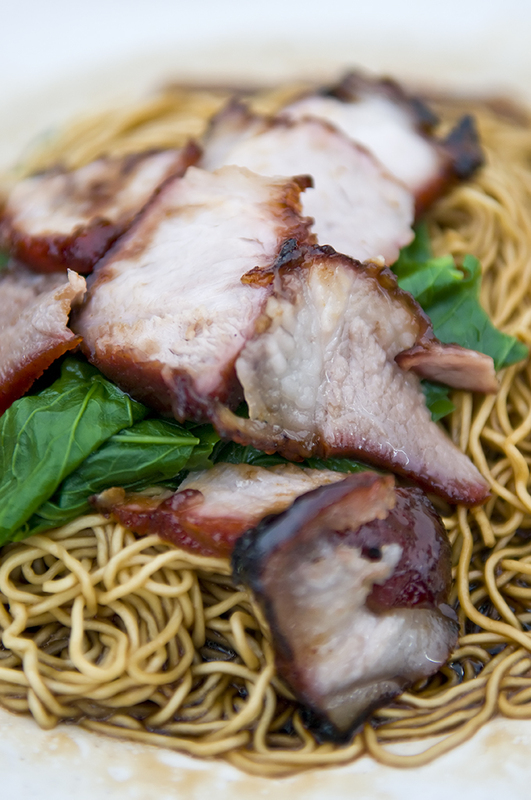 That is when I started paying more attention to the barbecued pork served whenever I order Wanton noodle. Suffice to say, the barbecued pork at this place was really appetizing (and I dare say, one of the better ones I have eaten so far). 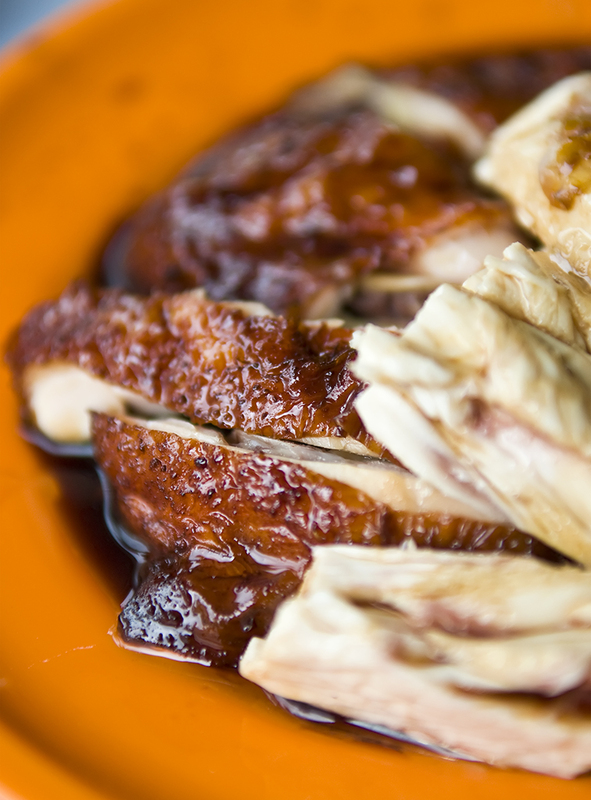 My recommendation is to order the “pun fei sau” (50% fat 50% lean) meat. 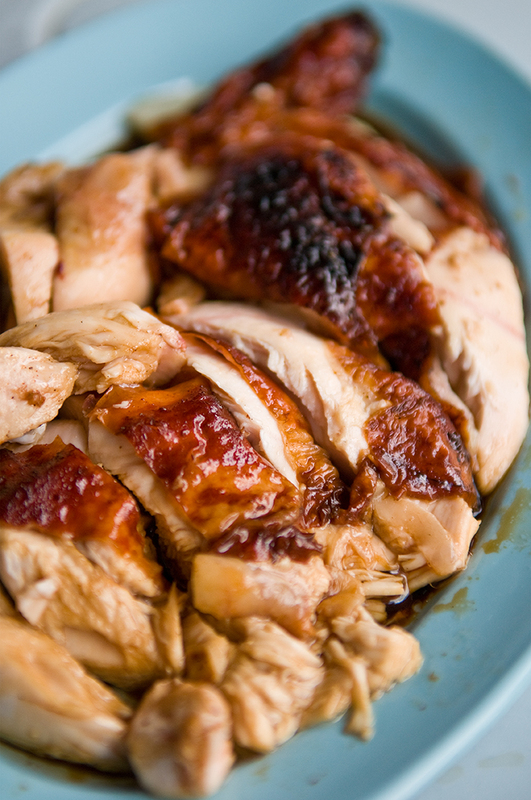 The soft fatty texture blends very nicely with the lean meat which will most certainly delight your taste bud. A small plate costs (RM 5.50) which is cheap considering that this is one of the better char siew I have tried. 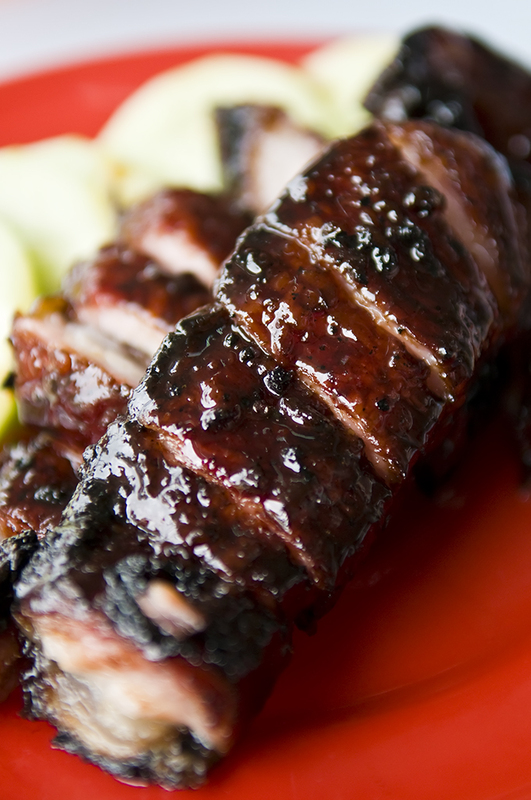 The outer layer is nicely barbecued without overly burnt. 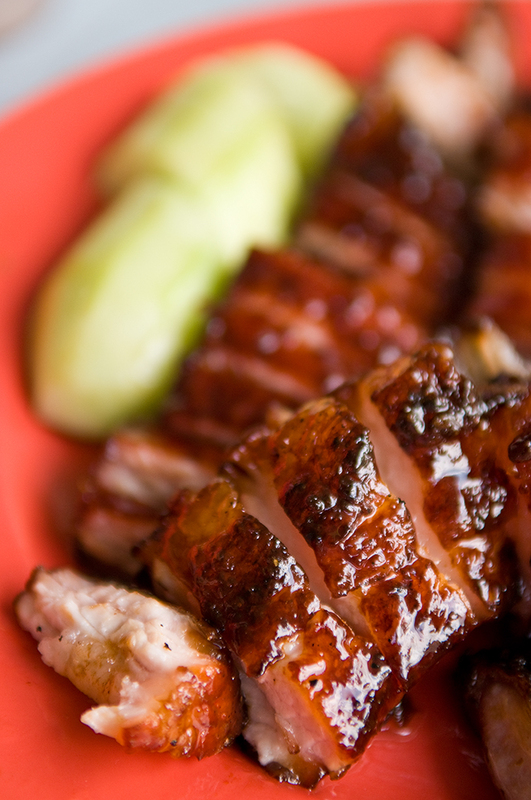 The char siew was flavoursome enough to be eaten without the noodle! And speaking about the noodle, the Wantan mee (RM 4.50) was also good. I notice that the stall owner prepare each plate of wanton mee individually (even during peak hours) to ensure that the taste is consistent. 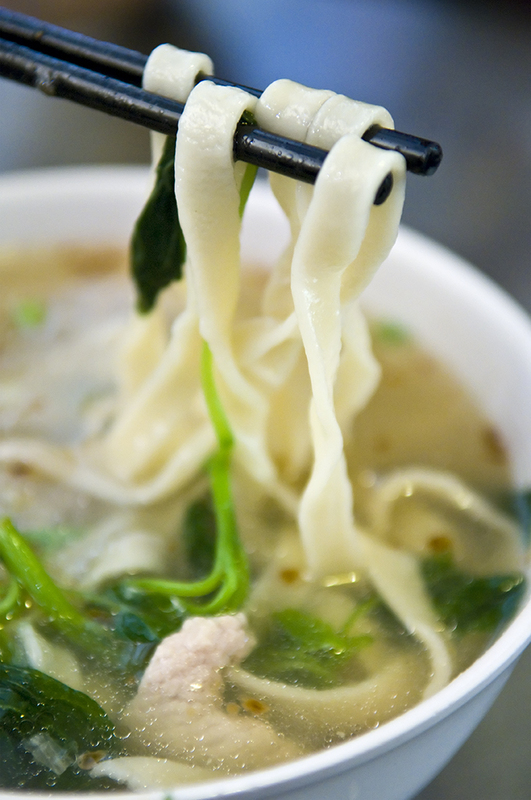 The noodle was springy and does not have that ‘kan sui’ (alkaline water) smell. The sauce was thick and black and had enough taste to it. 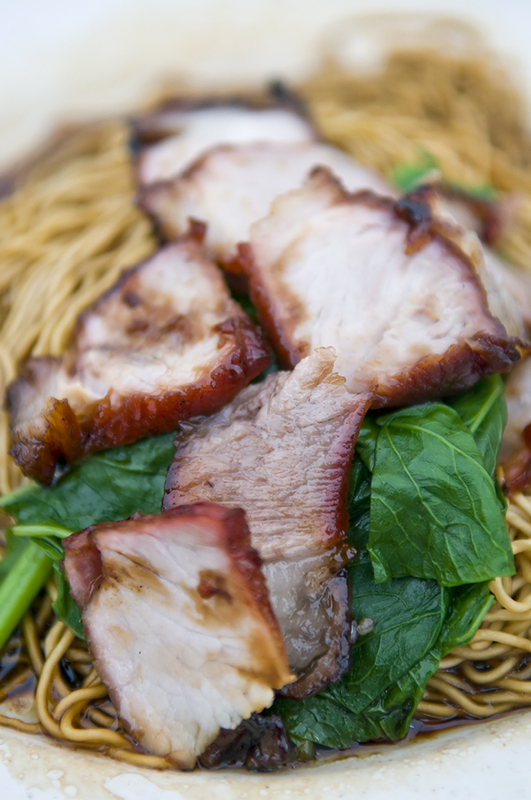 And of course, the char siew which came with the noodle made it ever tastier! 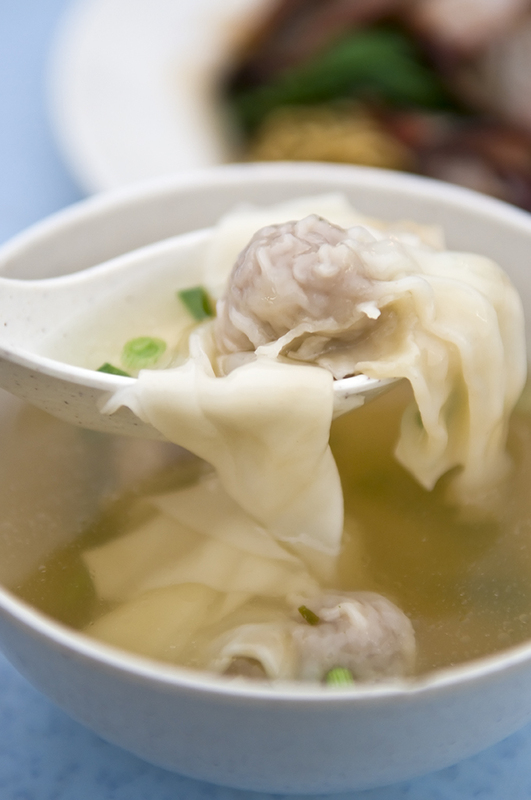 The Wantan (dumplings) were also good. 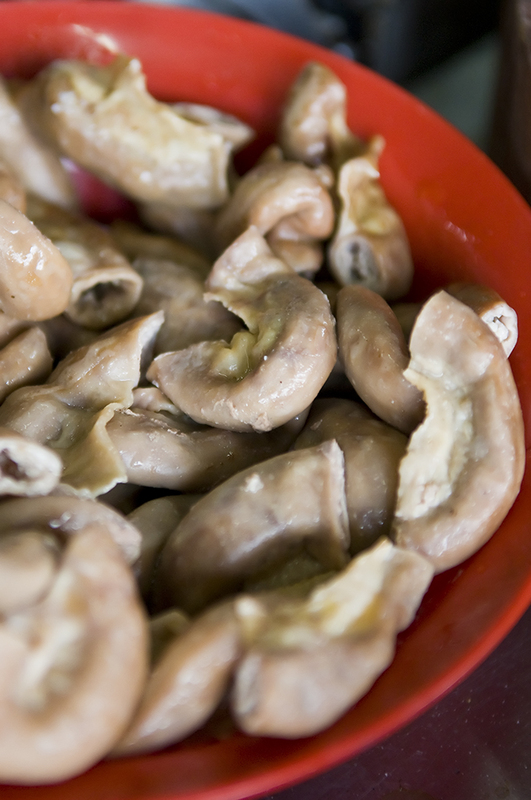 The skin was thin and the combination of shrimp and pork meat in its fillings (although the pepper taste was slightly stronger) made it pretty decent enough. 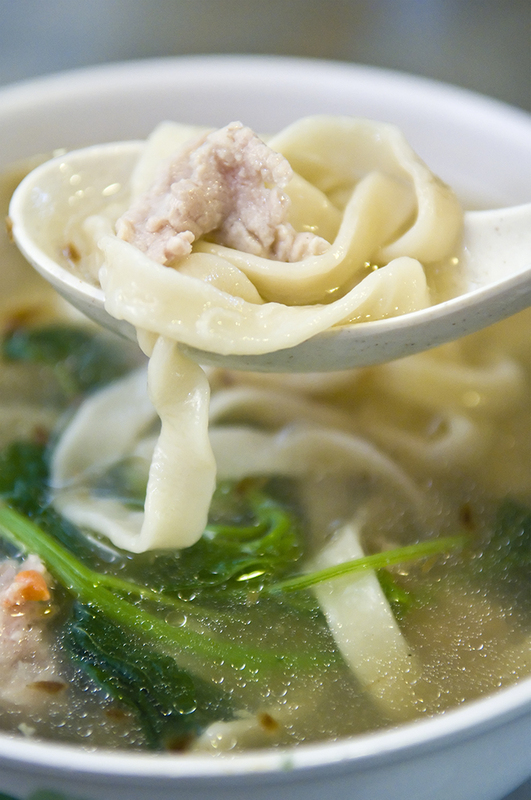 If you are looking for a place to eat good Wantan noodle, do stop by this place. 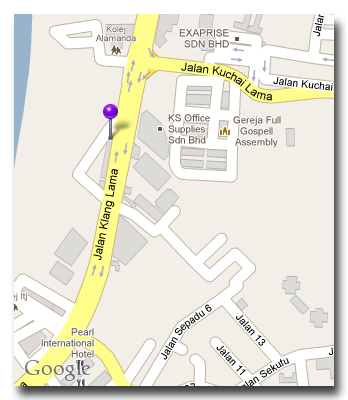 It is located opposite of BHP petrol station. 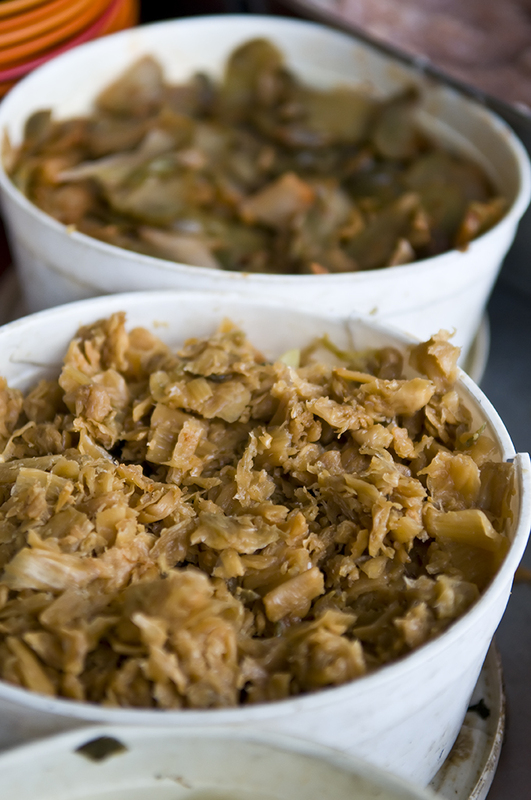 There is also a ‘tai chow’ stall at the same place. Highly recommended. 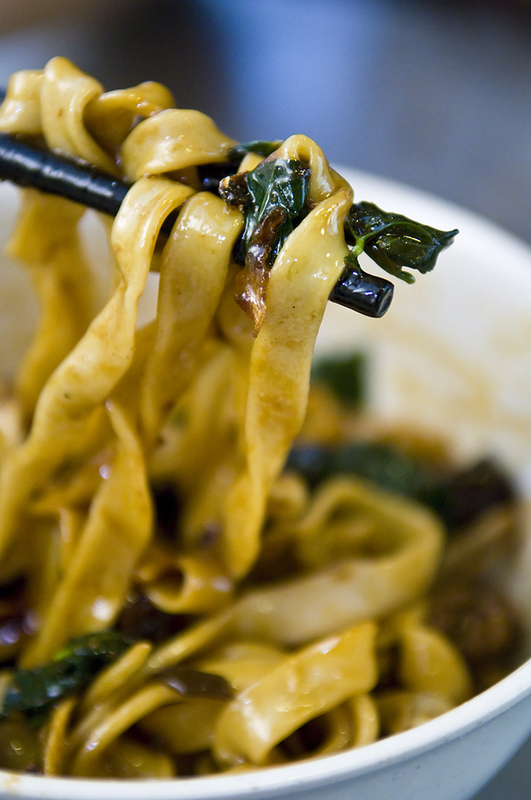 While searching for a nice place to eat pan mee (flat flour noodle), I came across Jojo Little Kitchen which received positive reviews across numerous food blogs. 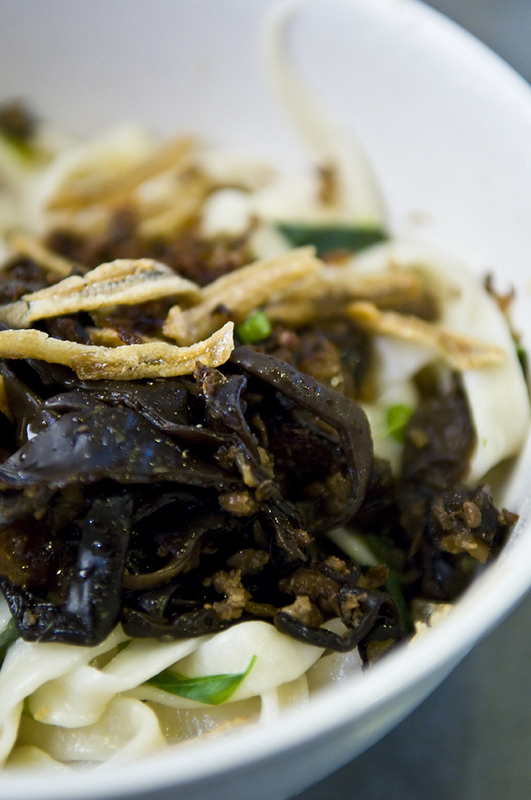 There were a variety of pan mee served at Jojo Little Kitchen. 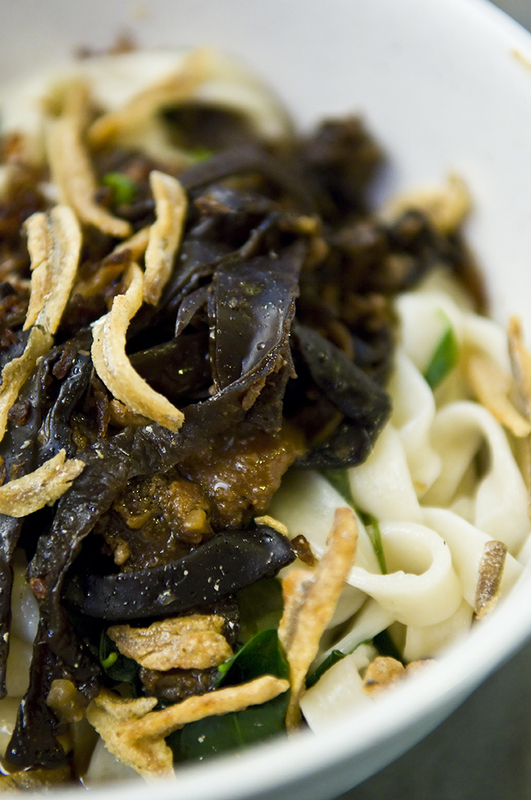 I ordered the dry pork pan mee (RM 6.50) which came with strips of black fungus, fried anchovies, minced pork, sweet leaves and fried shallots. 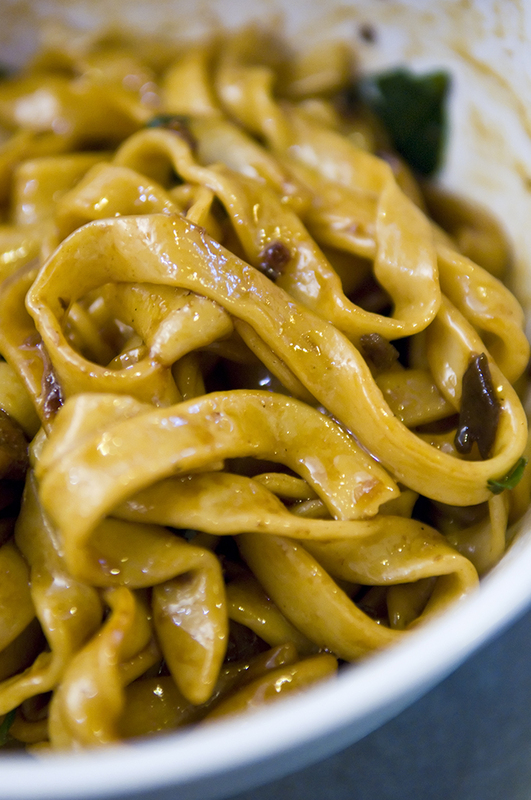 The appeal of pan mee lies with the smooth noodle mixed with the crunchiness of anchovies with the savory taste of mince pork. 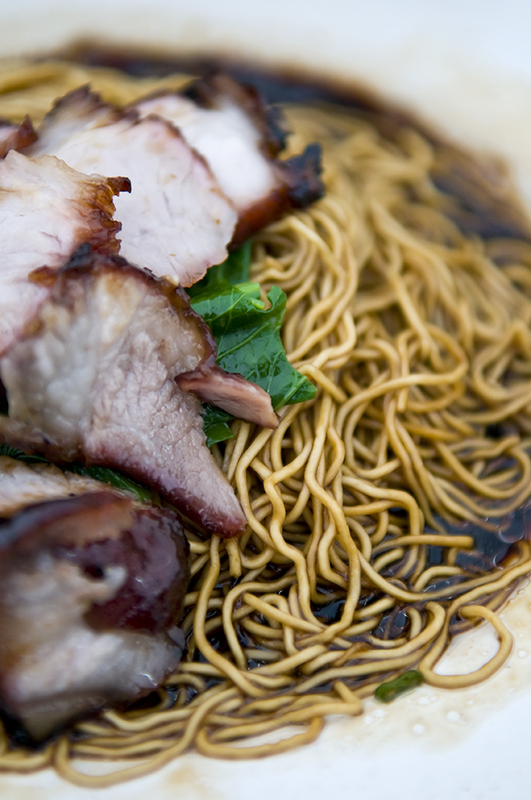 In this sense, Jojo Little Kitchen’s dry pork pan mee was certainly tasty. 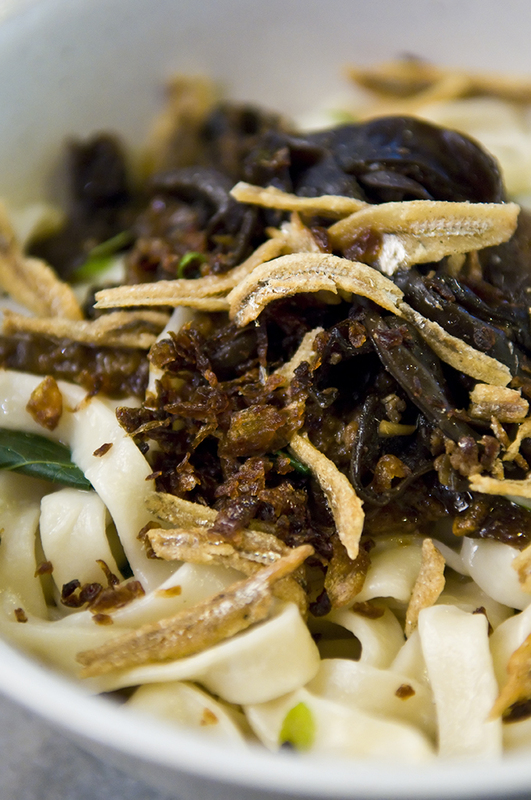 Once all the ingredients were mixed up with the noodle, a bowl of delicious pan mee was waiting for me to feast on. While not the best I have tasted, it was certainly good enough to warrant a second visit. The traditional soup pan mee (RM 6.00) was equally good. The soup was rich with pork taste which I believe was prepared differently compared to the usual pan mee soup which is cooked primarily with anchovies. 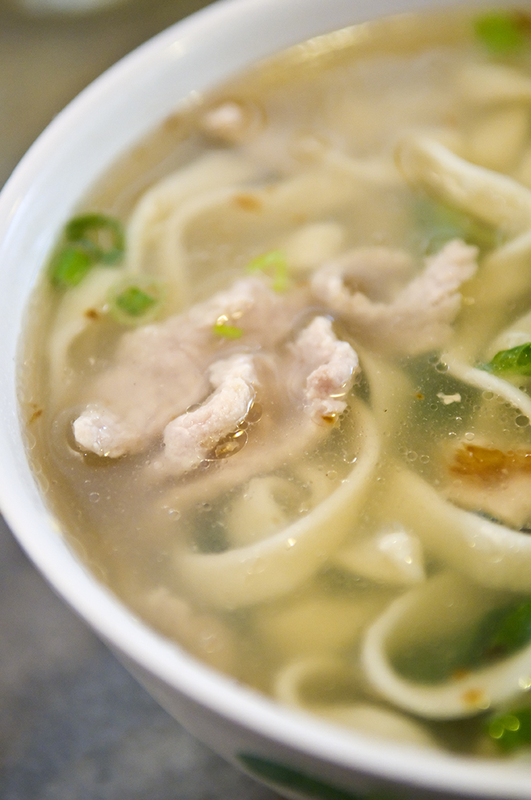 The noodles were springy, the pork was also sweet but the serving was a slightly small. 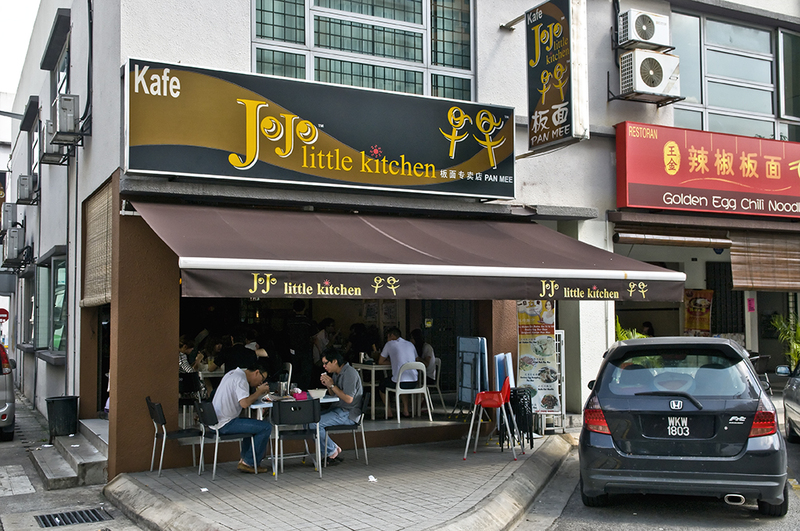 Overall, I was satisfied with the quality of food at Jojo Little Kitchen. Although comparatively more expensive than coffee shops, the quick service and air-conditioned environment do make up for the steeper price to pay for the food at Jojo Little Kitchen. 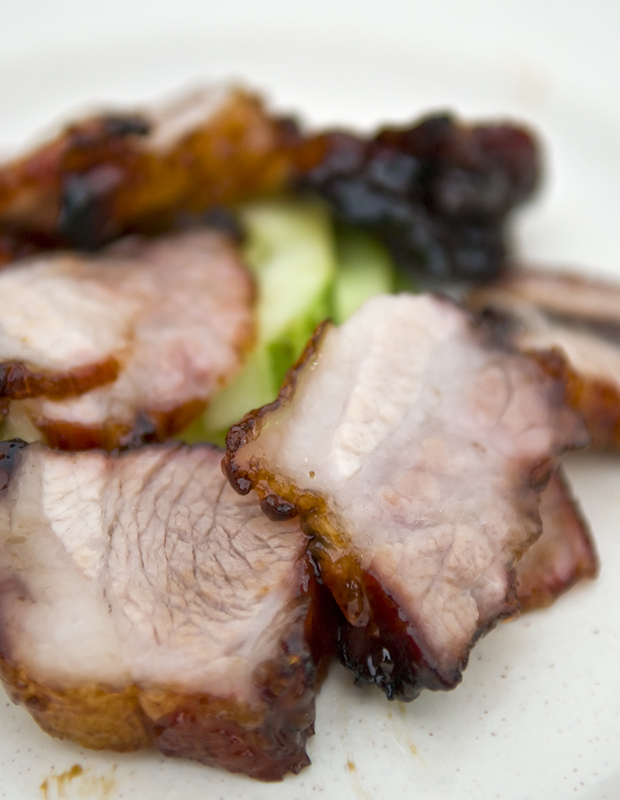 I have blogged about the fabulous Char Siew (barbecued pork) at Meng Kee before this so I am not going to write much about it here. 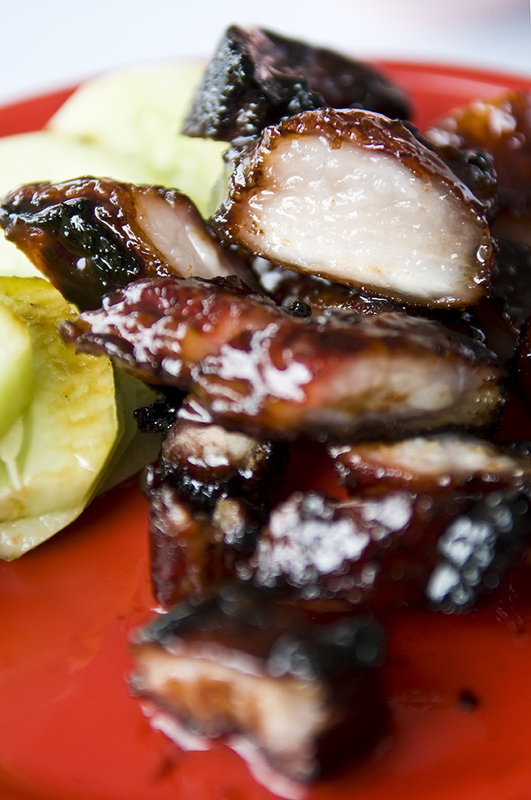 Suffice to say, their Char Siew is still one of the best I have tasted so far. Too bad their roast chicken pales in comparison. 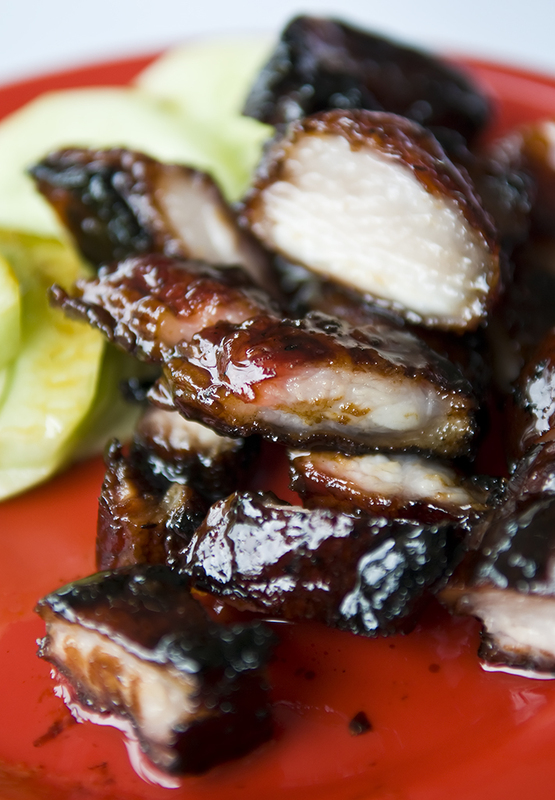 Nevertheless, if you are a fan of barbecued pork, make sure you drop by this place for some succulent tasty char siew! To read more about Meng Kee, click here. One fine weekend, I made a trip down to Tanjung Sepat with my in-laws. 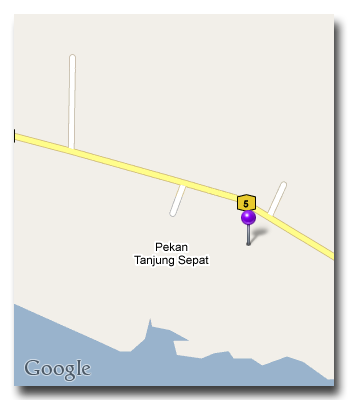 Tanjung Sepat is a well-known fishing town just 18km south-east of Morib town. 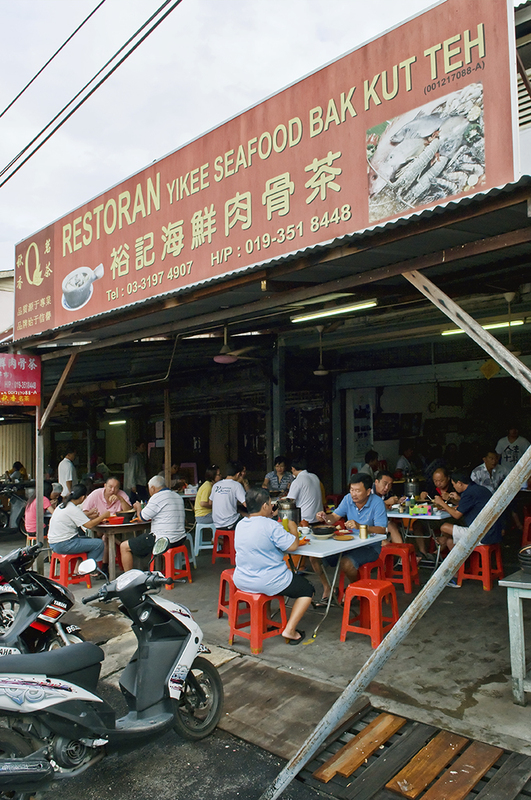 One of the local attractions in this place is YiKee Seafood Bak Kut Teh. Located at the intersection of Jalan Besar and Lorong 7, this quaint restaurant was certainly a crowd puller judging by the morning crowd. While I had tried all sort of Bak Kut Teh in Klang Valley, seafood Bak Kut Teh was something new to me. 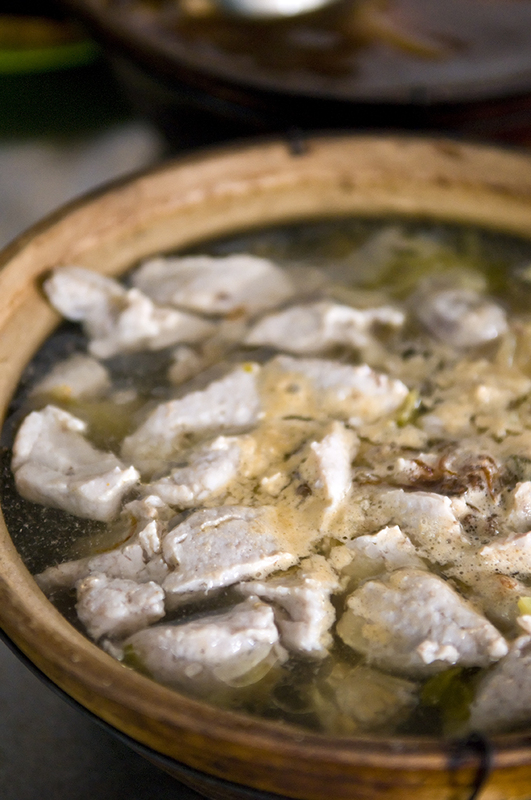 From what I understand, the owner came up with this idea of selling seafood Bak Kut Teh when some of its local customers brought along their catch of the day and requested it to be cooked with the Bak Kut Teh broth. 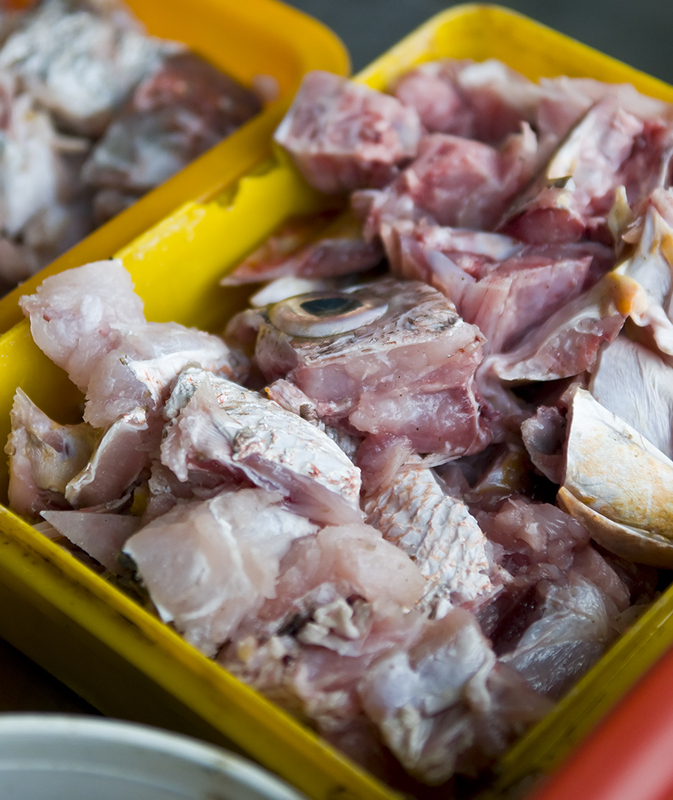 The fresh seafood and other raw ingredients can be seen on the counter top where the owner, Mr. Chia was busy preparing Bak Kut Teh of all sorts for his customers. 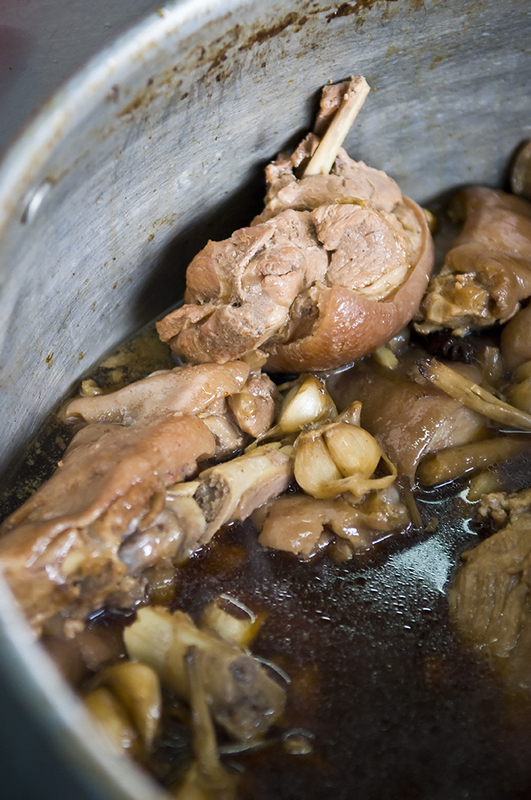 Apart from the seafood Bak Kut Teh, YiKee does sell pork based Bak Kut Teh as well. But somehow I didn’t quite enjoy it that much as the soup was rather diluted as compared to thicker version which I generally prefer. The Prawn Bak Kut Teh was a different story altogether. The sweetness of the seafood flavour really makes the broth tasty. 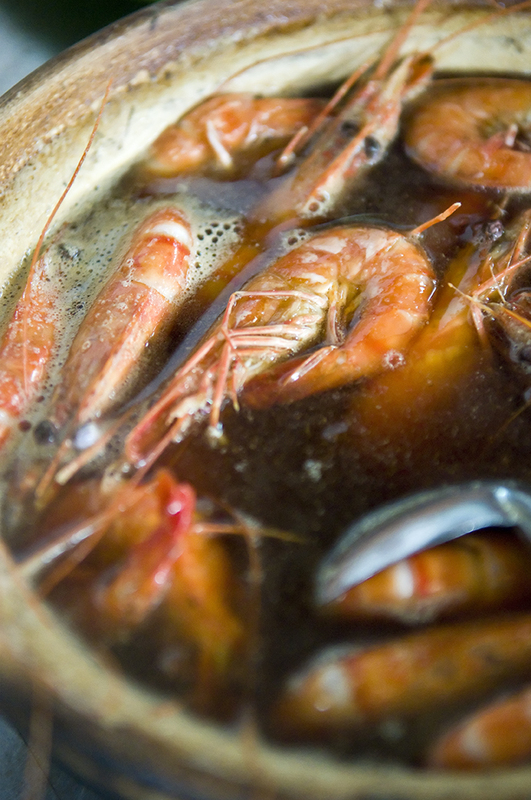 I kept drinking the soup while enjoying the fresh prawns. 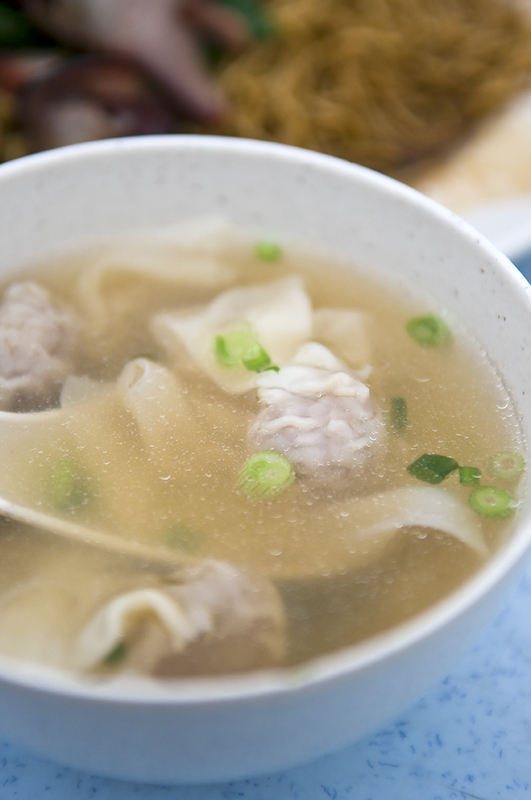 The fish paste clear soup will certainly delight those who like strong taste of black pepper with a tinge of sour taste in the soup. All in all, the bill came up to RM 141. 50 for 10 pax. Quite cheap considering the the amount of seafood that was served in each claypot. 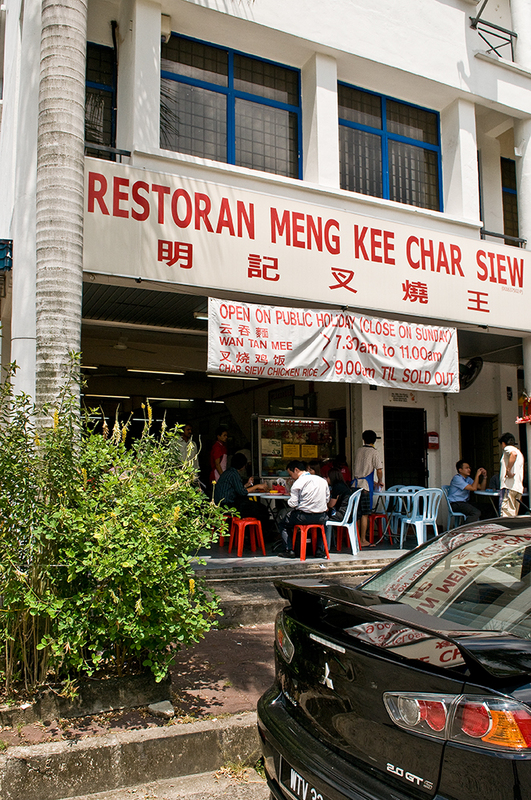 The last time I wrote about Meng Kee Char Siew was when I had their Wantan noodles for breakfast. Since I was there early, I did not get a chance to try their famous Char Siew (barbecued pork) rice which was only served at 9 a.m. onwards. Although I had subsequently visited this restaurant to eat their Char Siew rice, I had never made it a point to bring my camera along. 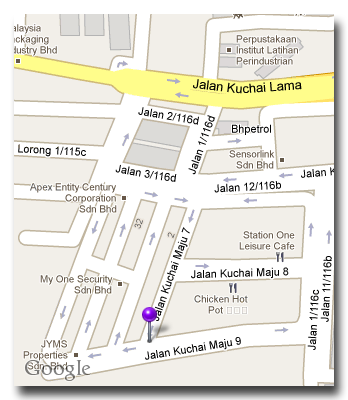 Hence, it was my lucky day when my colleagues dropped by at Meng Kee for lunch while I was carrying my gears. What made it even better was an empty table for us to sit at minutes before scores of customers started pouring in. 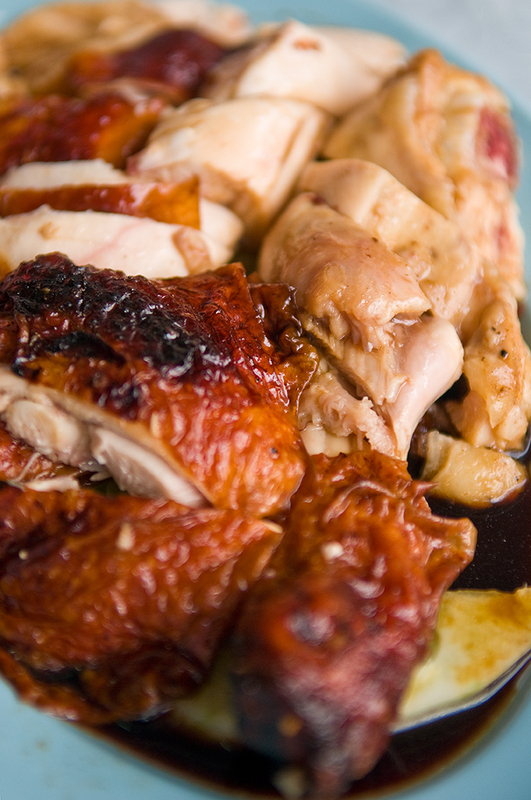 We ordered a plate of roast chicken for two person (RM 9) and Char Siew for four person (RM 22). The roast chicken was nothing to shout about. I still hold my opinion that their chicken was only run-of-the-mill ever since I tried it the very first time. I always had this thought that if their roast chicken is as good as Kie Kee Chicken Rice, it would be a heaven come true for food lovers! Their Char Siew was a different story altogether. Succulent, tasty and flavoursome. 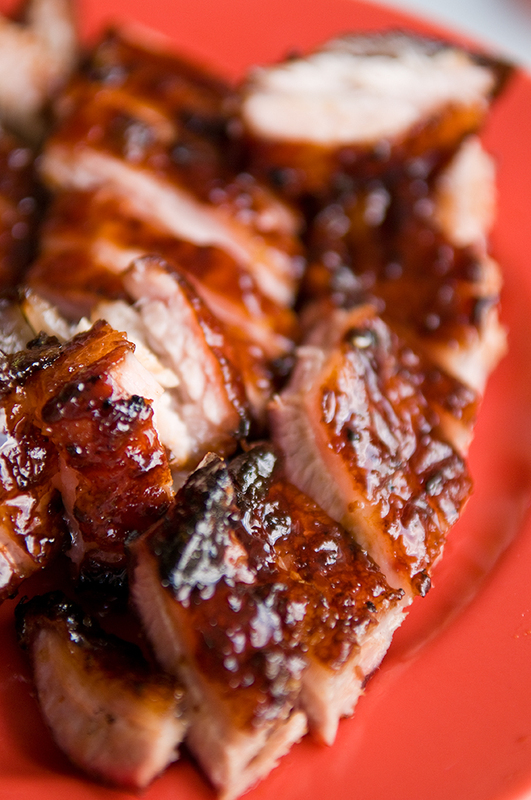 This is one of the best Char Siew you can find around town. 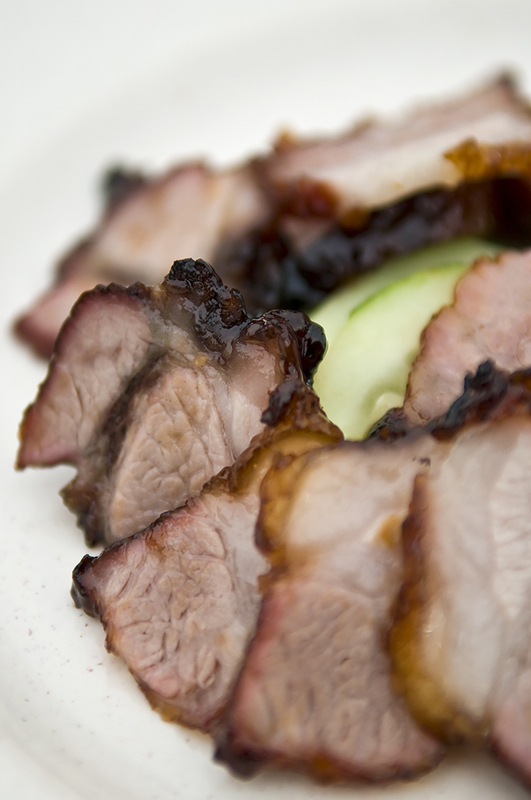 The Char Siew at Meng Kee are skillfully roasted. 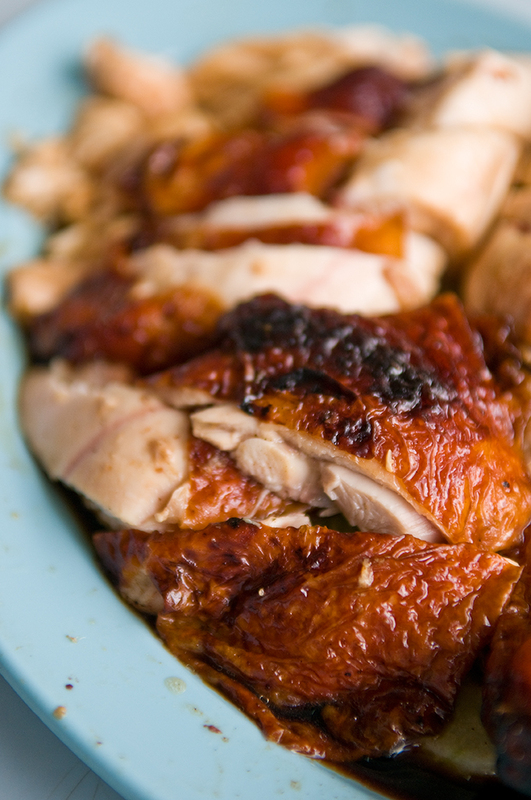 The colours were deep amber red (with a slight burnt texture) that looks really appetizing. The meat were very tender as well. 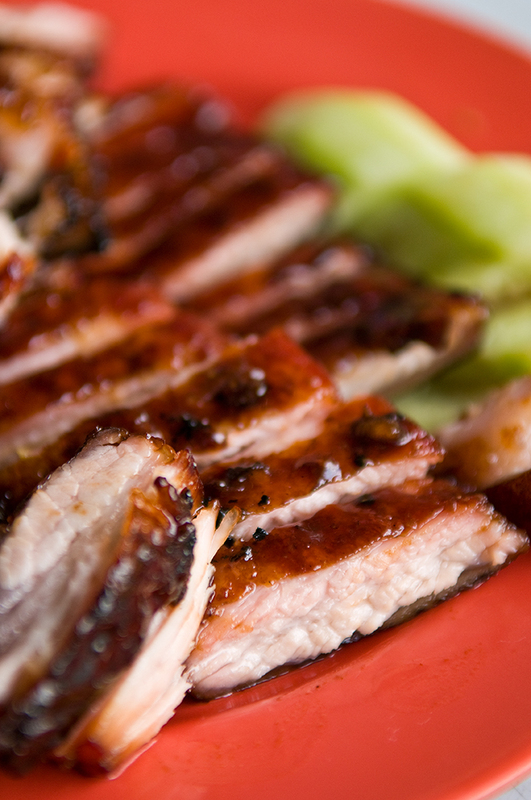 There are some differing opinions on which restaurant serves the best Char Siew in Klang Valley. Some say Meng Kee is the best but I tend to like Famous Seremban Favourites at Aman Suria better. 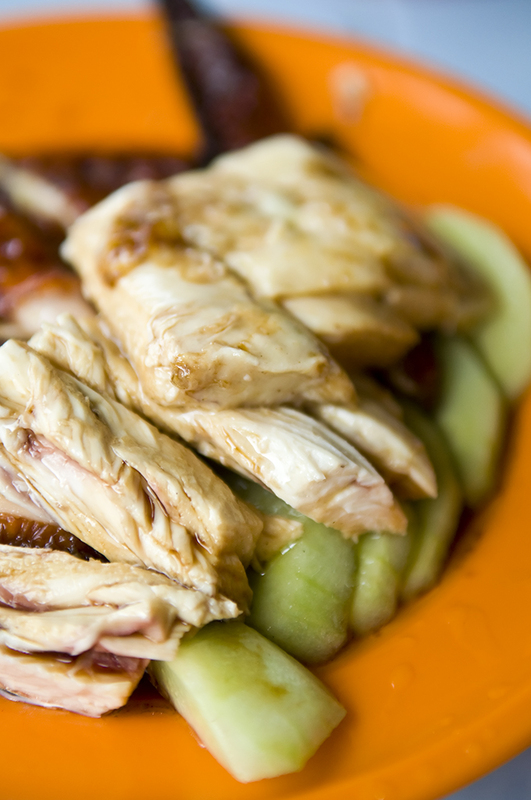 That is not to say that Meng Kee Char Siew is no good. 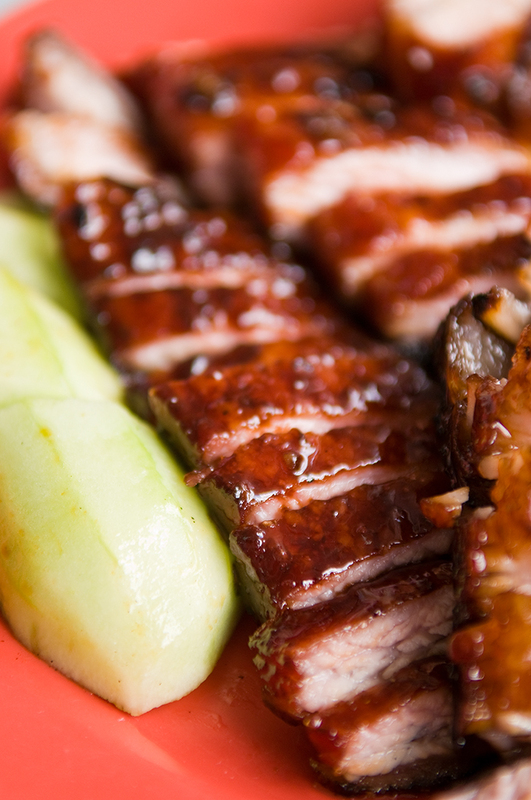 You won’t go wrong eating at Meng Kee. Just a word of caution. The place is awfully crowded during lunch hours. Go there early to get a place to sit.